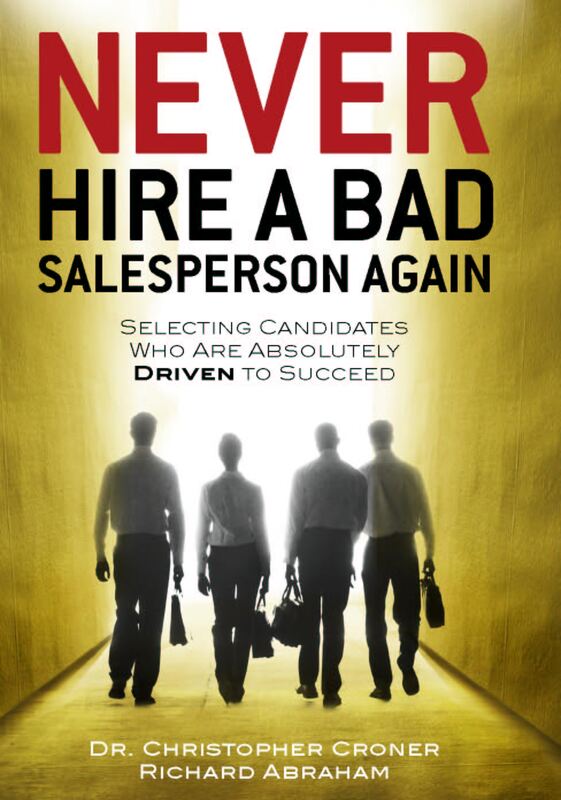 I recently saw something on television that I sometimes run into as a salesperson. A celebrity was being interviewed but rather than rattle off quick answers, he paused for a moment to process the question, then gave a thoughtful answer. The trouble was that the hyper talk show host could not stand the downtime and began interrupting and talking over him, until the guest pretty much shut down. It was not a very fulfilling conversation for either of them, or for the audience for that matter. As salespeople, we sometimes run into buyers who are slow talkers as well. Our inclination may be to try to fill in the awkward pauses or speed the conversation up when we really ought to be throttling down to their pace. Because, after all, the buyers are the most important people in our meetings and it’s not about us . . . it’s about them. So be sensitive to the slower talking customer. If we relax a little, he/she may just tell us how to close a deal. Listening instead of talking a lot in the interview or the close. Very important.